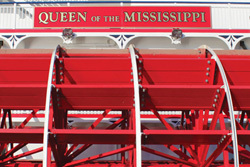 Please submit the short form below to receive our Mississippi Magic Itinerary. 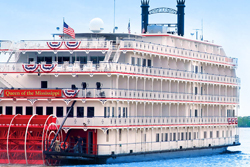 An 11 day sail and stay holiday including cruising aboard an authentic paddle wheeler up the Mississippi from New Orleans, celebrating the music, history, and culture of the lower Mississippi. 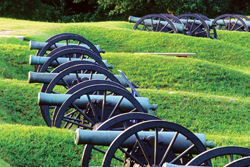 An extraordinary river cruising experience while exploring the historic waterways of the United States. Cruise in comfort aboard these gorgeous paddle wheelers with luxurious accommodation, exceptional cuisine, and personalised service. 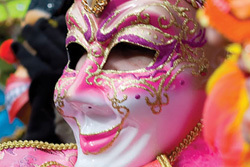 Then finish in New Orleans with a three night stay in a superb boutique hotel in the French Quarter.